ryanlitts creative, a design company located in Watkinsville, GA specializes in building websites that are both polished and professional. Whether you are looking for a brand new website or redesign your existing site, we will build your site using the latest web standards. Your site will be developed to deliver results now and in the future. ryanlitts creative is a full-service web design and development company. 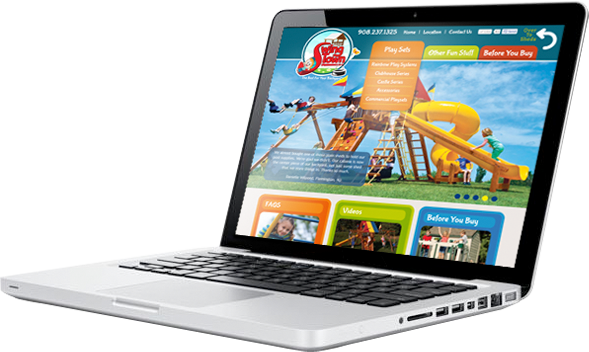 We custom build websites around your brand and budget. We can provide you with a web hosting account, secure domain names and provide you with the technical support to run your web business. Whether you are a current client or just have some questions, we’ll meet with anyone based in Athens or metro Atlanta area. We enjoy meeting our clients face to face and will make many visits to your office as necessary. After your website launches, we’ll schedule a training session so we can educate you on how to get the most from your new site. Contact us to discuss your website development needs. ryanlitts creative will give you free advice regarding your website needs.